As part of the 2015 hennemusic Rock News Awards, the site is counting down the Top 10 Rock News stories of the past year. 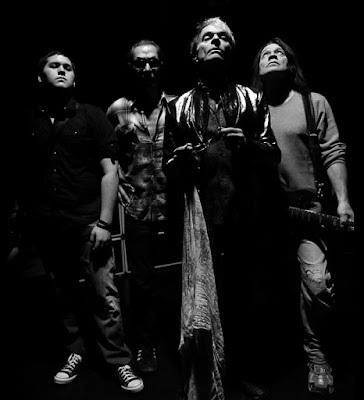 In early February, after days of online rumors and speculation, Van Halen confirmed the forthcoming release of “Tokyo Dome Live In Concert”, their first-ever live album with original frontman David Lee Roth. Check out the No. 8 hennemusic story of 2015 on VAN HALEN here.